Parag Khanna speaks to Becky Anderson on Connect the World on how Saudi Arabian Crown Prince Mohammed bin Salman's tour of Asia reflects the country's deepening ties to Asian powers and tilt away from the West. Geopolitical expert Parag Khanna was hosted by Joseph Konzelmann of Goldman Sachs Asset Management to give his perspective on the rise of Asia, U.S. policy towards China, and his prediction that the ‘Asianization’ of Asia will lead to greater economic, political, and social coherence across the region. On MSNBC's flagship "Morning Joe" program, Parag Khanna speaks to Joe Scarborough, Mika Brzezinski, and guests about the rise of Asia and its economic trajectory as well as its geopolitical challenges and political evolution. How will Asia respond to China's growing power and influence? Parag Khanna speaks to Radio New Zealand about China's rising power and how Asian countries will respond. They also discuss Asia's great diversity of political systems and the prospects for democracy in the region. Parag Khanna speaks to Steve Stine on the excessive focus on China and the need to shift attention to Southeast Asia and India with their young populations and fast-growing markets. 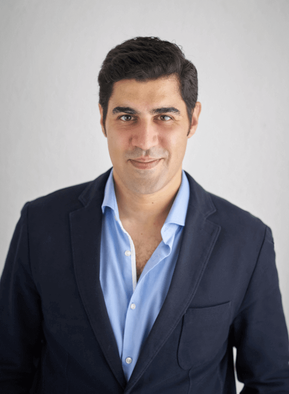 Russian Today speaks to Parag Khanna about his new book The Future is Asian which discusses the rise of the Asian region economically and strategically and its implications for the world. Der bekannte Politikwissenschaftler Parag Khanna sorgt mit selbstbewussten Prognosen für Aufsehen: Der gebürtige Inder beschreibt den Aufstieg Asiens im 21. Jahrhundert. Die USA spielen kaum noch eine Rolle. FOCUS Online hat nachgefragt. 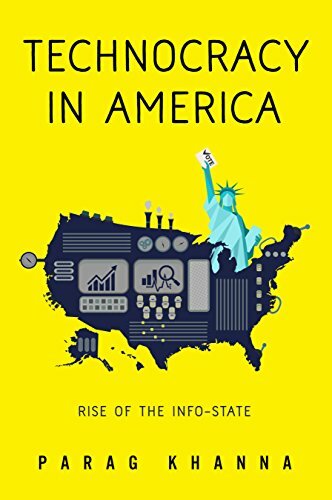 Parag Khanna speaks to Paul Gibbons about the “Asian Century.” More than just China – which is often discussed and even decried in American policy circles – the new Asian system taking shape is a multi-civilizational order that spans from Saudi Arabia to Japan, from Russia to Australia. This system links together five billion people through trade, finance, and infrastructure networks that together represent 40 percent of global GDP. “[Asia] is becoming increasingly blended into one political, cultural and economic unit poised to overtake a waning West..."The Future Is Asian” offers a valuable and thoroughly researched analysis of one course that the region may take."